You were in the Cordillera Day if you know Macliing Dulag. 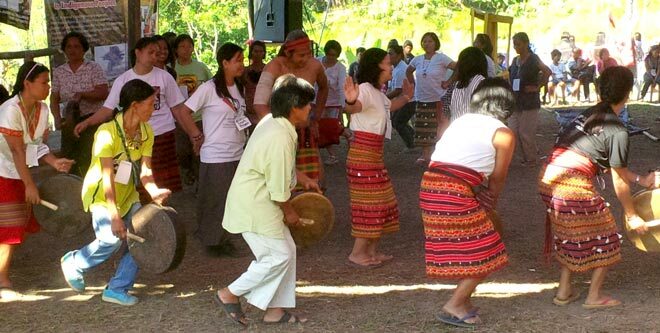 The indigenous community in the Cordillera province celebrated its 30th Cordillera Day on April 23-26 in Guinaang, Pasil, Kalinga, northern Philippines. Together with delegates from the different regions in the archipelago, from various progressive movements, and from the international society (countries in Latin America, North America, and South and Southeast Asia), they commemorated the heroism of Macliing Dulag (who died in defense of the ancestral land from the Chico Dam Project during the Marcos dictatorship) and the martyrs of the Cordillera people’s struggle for self-determination. 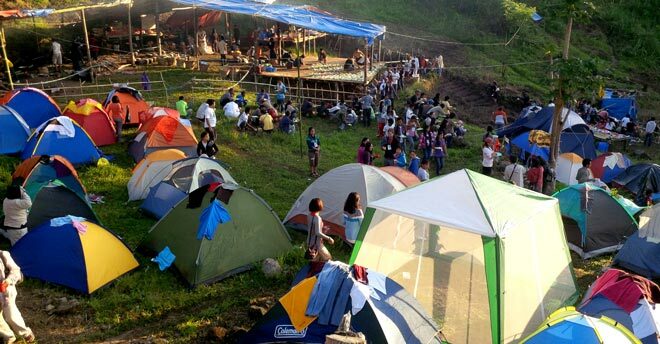 This year, the event focused on the Indigenous Peoples’ continuous resistance against imperialist plunder of their ancestral lands and resources, and assertion of their right to self-determination. You were in the Cordillera Day if you realize that there is an inch distance to the birth canal. Someone joked that when one dies, what he or she sees is not the path to heaven but the birth canal as he or she is immediately reborn. 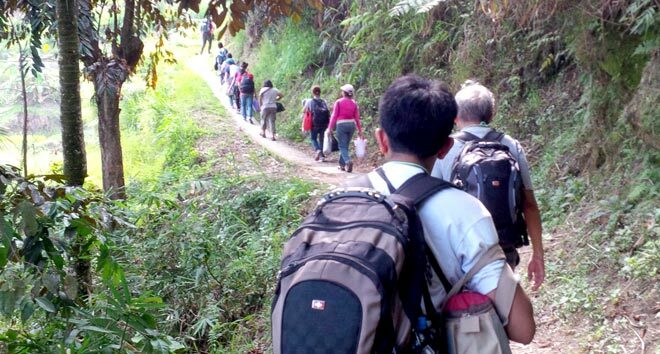 Indeed, the trek in the Cordillera ranges proved to be challenging for the 10 Political Science practicumers under the Center for People Empowerment and Governance (CenPEG). Every “death-defying” route felt like adjacent to one’s death and the birth canal. 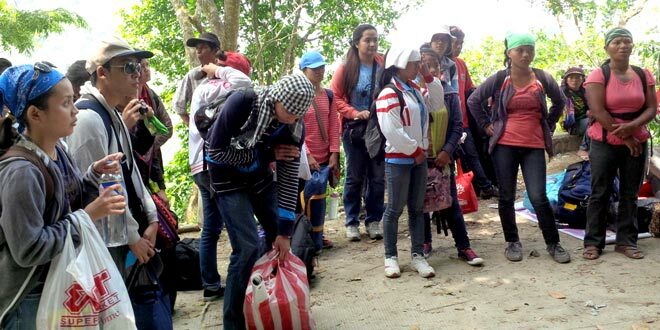 It was, however, nothing compared to the widespread militarization in the region as a result of which human rights of the Indigenous Community in the Cordillera are often neglected and violated. A month before the Cordillera Day, elements of the military reportedly massacred three human rights workers, William Bugatti, Licuben and Fredie Ligiw. 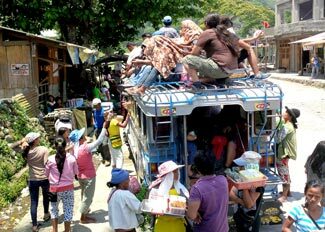 Ironically, the policy of Oplan Bayanihan – President Aquino’s strategy against the armed Left - only aided in spreading terror among IPs and thereby also corrupting communities through creating factions among tribes. You were in the Cordillera Day if you discover that some myths are real. 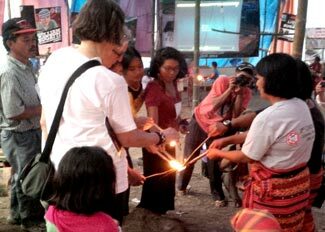 During the Cordillera Day, simultaneous workshops were assembled – International Grassroots Solidarity Workshop on Self-Determination, Children’s Workshop, Mining, Energy, Genuine Regional Autonomy, Human Rights and Peace, Free, Prior and Informed Consent (FPIC), Abolish Pork/People’s Initiative, Imperialism in Agriculture, Elders’ Workshop. These reflected the issues confronting not only the IPs in the Cordillera region but are common among the Indigenous population across continents and oceans. 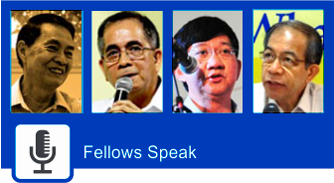 The roundtable discussions unveiled the myths often created by the Philippine government as it pursues the bandwagon of globalization: one, the IPs being the most vulnerable are further marginalized; two, political prisoners and victims of impunity do exist; and three, development aggression is real. 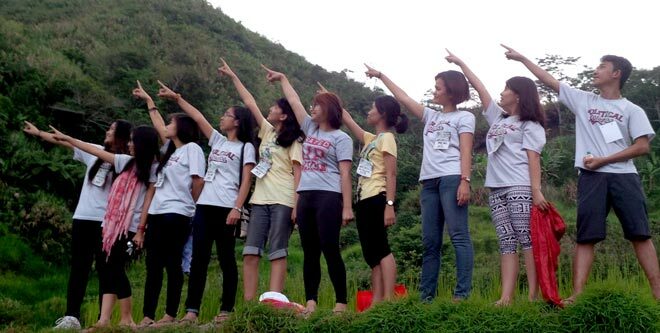 You were in the Cordillera Day if you find out that no man is an island. 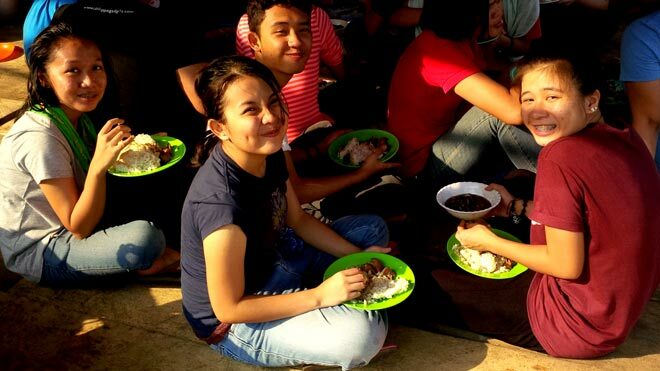 Up in the mountains, the workshops during the Cordillera Day also served as a device for “social networking”. 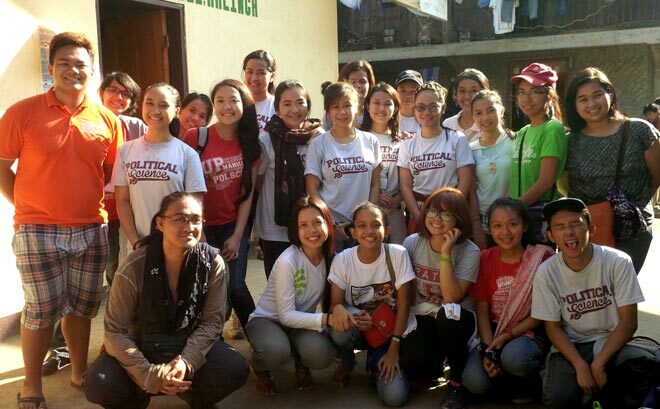 By building connections with IPs in the other parts of the country and the world (international solidarity) IPs in the Cordillera learn from the experiences of others and draw support from them as they fight for their rights. Here, there is no North or South. It is their shared struggle for their rights to their lands and self-determination that made them one.